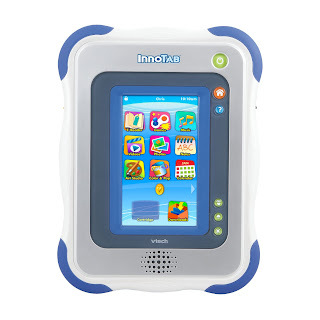 VTech InnoTab Learning Tablet only $40 Shipped! Wow! Hurry over to Amazon to score a VTech InnoTab Learning Tablet for only $40 with free shipping! This is the lowest price I've ever seen, so you'll want to hurry and grab this deal before the price goes up!